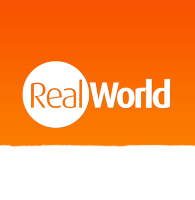 Here at RealWorld Holidays we offer a range of tailormade trips throughout South America. From treks within the Amazon Rainforest in Brazil, to cruises on the Galapagos Islands, we are proud to provide our customers with near unlimited choice and variety on one of the world’s most vibrant continents. One of our most popular destinations however, is the beautiful and culturally rich country of Peru, and it seems that the world agrees. 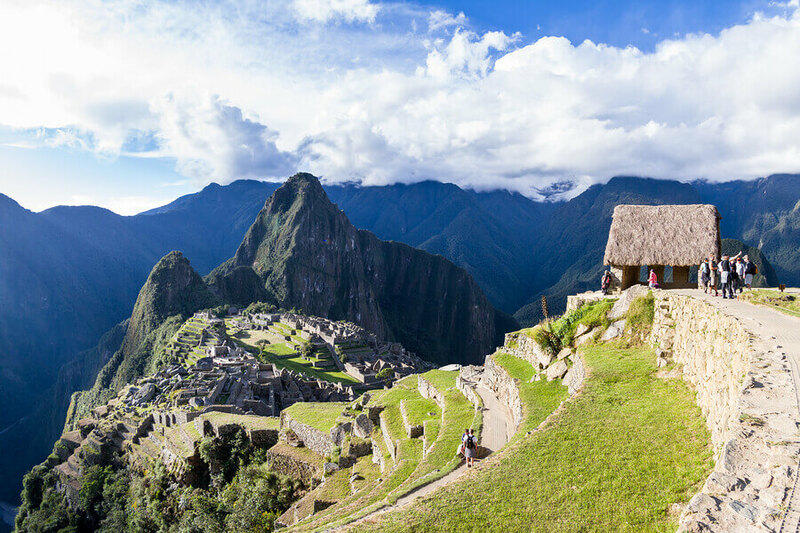 On May 8 it was announced that Peru’s tourism revenues had totalled $4.3 billion during 2016, representing an increase of 3.9% from the previous year. With 4.6 million foreign tourists visiting the country in 2016, the total shows an accumulated growth of 40 per cent since 2012 according to the Lima Chamber of Commerce. What’s more, many of the country’s most visited places happen to be within its southerly regions, destinations we take great pride in offering, such as Lake Titicaca, Cusco, and of course, Machu Picchu. According to figures released on May 10 by the Ministry of Foreign Commerce and Tourism, Peru’s southern regions make up 85 per cent of foreign visits to the country. So, what makes Peru such a popular destination? One finger could be placed at the country’s increasingly recognised culinary offerings, as in 2012 the country was named as the continent’s Leading Culinary Destination, beating off competition from Brazil, Argentina, and Chile — each famed for their own spectacular dishes. The increase in interest is also something that we have noticed at RealWorld Holidays, as between 2011 and 2016, 52 per cent of our bookings were for the Andean country. With 684 bookings from a total of 1310 across Argentina, Bolivia, Brazil, Chile, Colombia, and Ecuador, it is clear that Peru is one of the most popular holiday destinations in South America for British holidaymakers. Even with the Summer Olympics in Brazil, Peru managed to outsell the continent’s sportiest country with 43 bookings against 53 respectively in 2016. 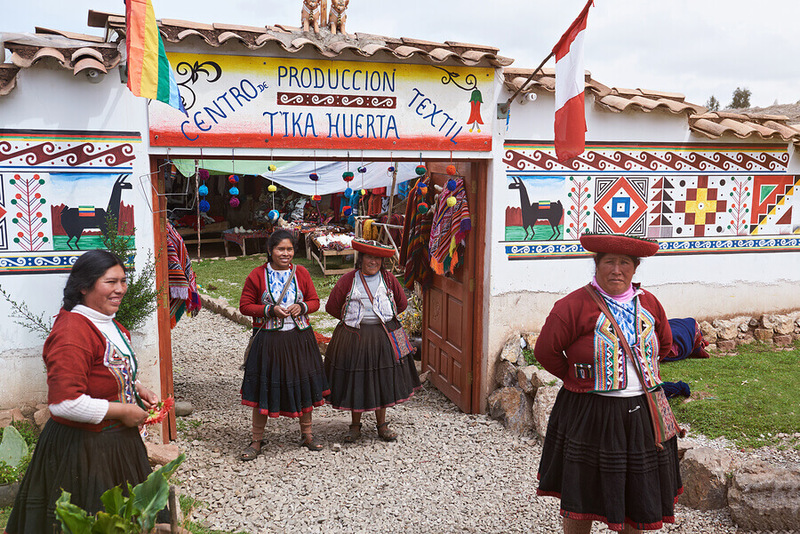 For more information about holidays to Peru, check out our tailormade Peru holidays here.